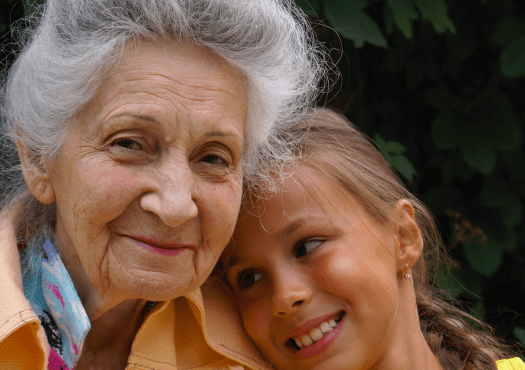 Elder Tea is such an important 6th grade project and as your student completes work on their special elder, they might need extra time to work on their project. 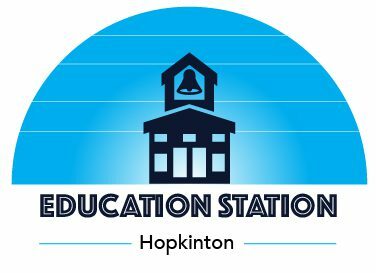 Education Station is happy to offer Elder Tea Work sessions for 6th graders at Hopkinton Middle School! Bring your rubrics, Chromebooks, poster boards and whatever else you need to work on your Elder Tea project. Our instructors at Education Station will help ease the stress of getting all your work done for Elder Tea in a process-oriented and organized manner. Feel free to call us to ask about specifics and to submit rubrics before your child comes in for extra help!